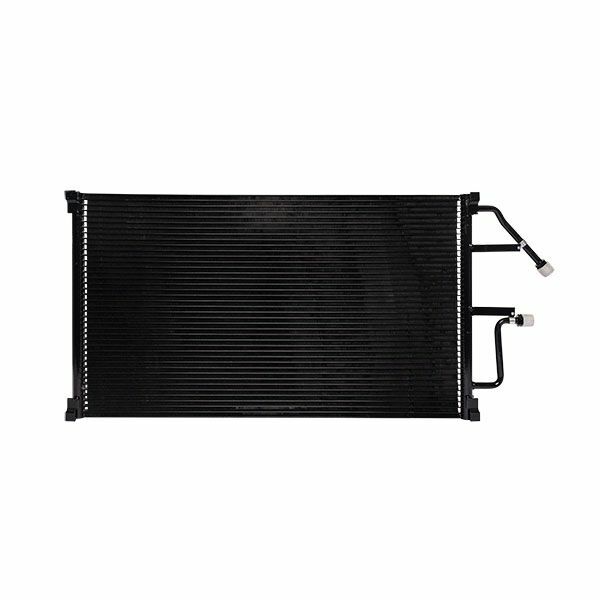 Preventing cooling system problems begins with superior quality parts. 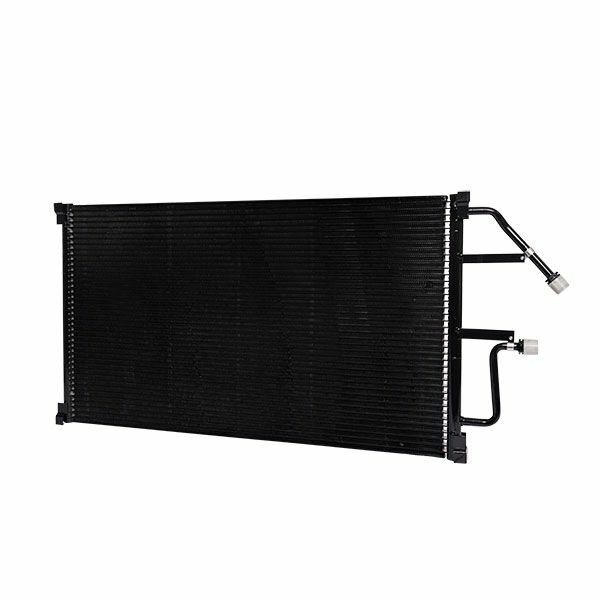 FVP condensers are engineered for OE form, fit and function. They meet or exceed OEM standards. 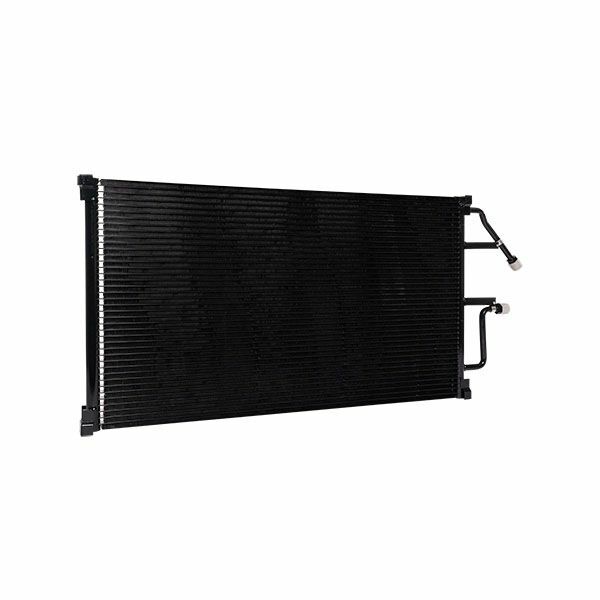 FVP Condensers are technically advanced resulting in a long service life. FVP has a condenser for 97% of the vehicles on the road today and each one is backed by a Limited Lifetime Warranty. Sometimes I get some pretty off the wall vehicles in my shop and the FVP brand has the filters to fit them all.